Spring is upon us and its time to swap our cashmere sweaters for shorts and sandals! The flowers are starting to bloom and the weather only gets better. Spring is a fantastic season. The best in my opinion to take a break, relax and be creative. The flowers are in Bloom, the greys fade and the temperature rises with it. Spring «break» is a great time to get away from it all. This year Miami is one of those places we all have to escape to. The clear blue skies, the tropical sea and the perfect party season. Who could blame you! 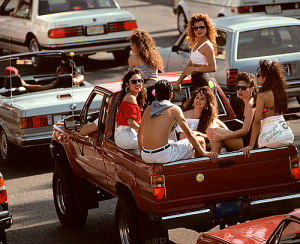 South beach, made world famous by Miami Vice, is the epicentre of everything sun and sea. 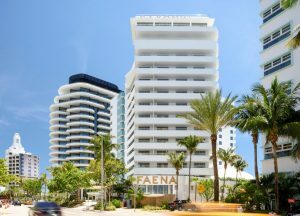 Ocean Drive is the catwalk of all things Miami, Supermodels, drifters, filmstars and locals call this stretch of Nirvanna the place to be! 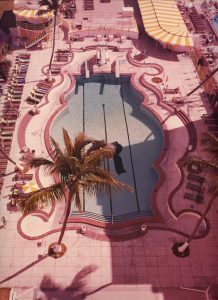 South Beach has always known how to reinvent itself. Starting as a sleepy town, to nomads land later on in the 80s as a bohemian bolthole to the 2000s as a celeb magnet. As of late South Beach is going through its latest ,and most profound revival. 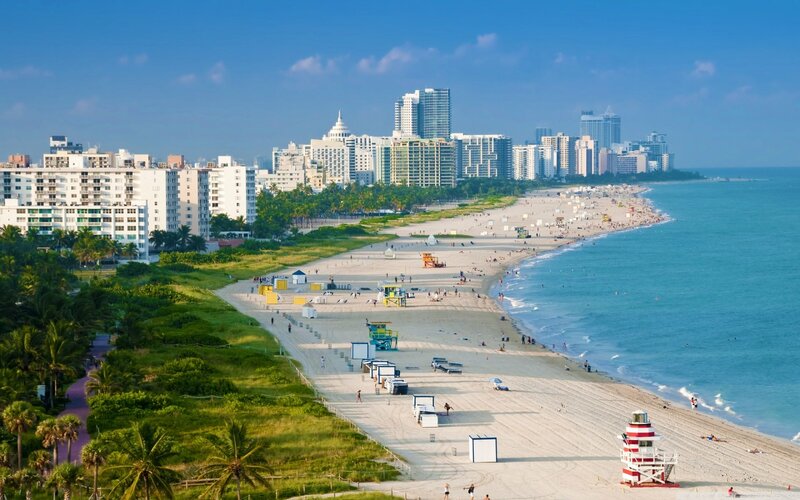 South Beach is home to the celebrated Art Basel (and by far the most popular of Art Basel festivals). 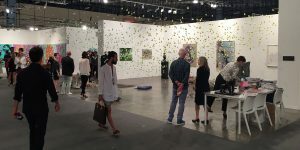 Art Basel has helped Miami shrug of its down market image of drunk fuelled beach party’s. Art, sophistication and world renowed design now reign supreme in this city. However Miami, unlike so many other destinations still retains its Latin-Carribbean feel. Despite all the Luxury condos and Hotels Miami is still a home from home for so many different nationalities. In few other cities do different nationailities intergrate and co-exist in such a beautiful way as they do in Miami. Keeping it cool with some coconut milk..
We can’t talk about Miami and not mention Art Deco! 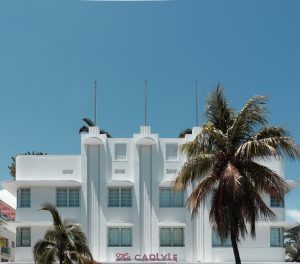 Miami Beach has the finest examples of Art Deco architecture in the world and many of these masterpieces have been transformed into stunning Hotels. The Raleigh is my favourite on South Beach. It is on the best stretch of South Beach right on the water but still remains secluded and privee. The fantastic Raleigh Hotel with is surreal pool! Now do you need more convincing to visit Miami? Cathay Pacific has daily flights from Hong Kong and Tapei to Miami. On our way there chicas!….